Zahra is a Healer, Coach & Yoga Teacher who specializes in Women’s Reproductive Health & Fertility. 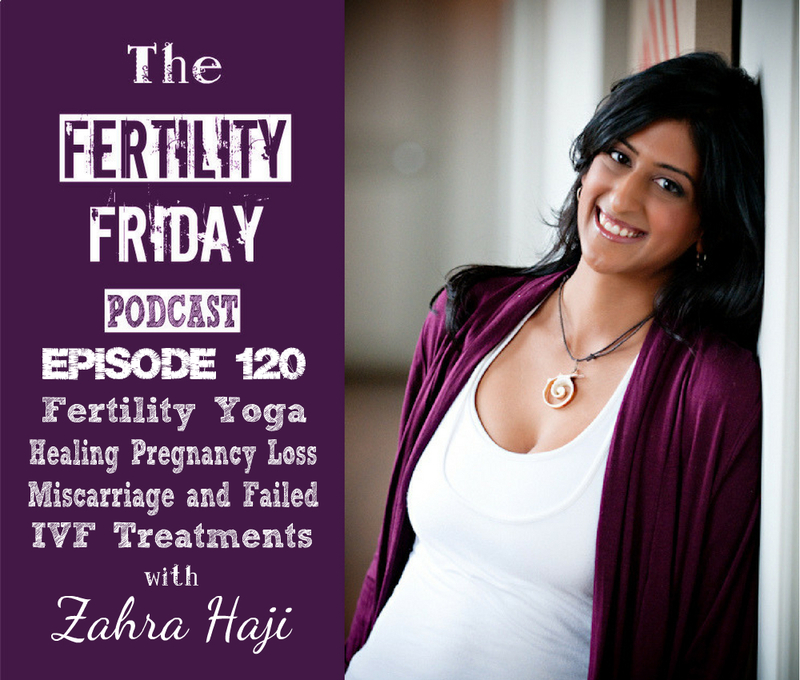 Zahra has helped hundreds of women restore their fertility even after 40. Zahra is also the creator of the Moon Goddess fertility yoga program that is practiced by women across the world. In today’s show, we talk about fertility yoga & the role it can play in fertility, conception & pregnancy, as well as the role that taking time to grieve and heal from pregnancy losses (like miscarriage and also failed infertility treatments), can play in helping women to conceive especially women who have received a diagnosis of “unexplained infertility”! What does Zahra do to help her clients who’ve had a miscarriage? You can connect with Zahra on her website!